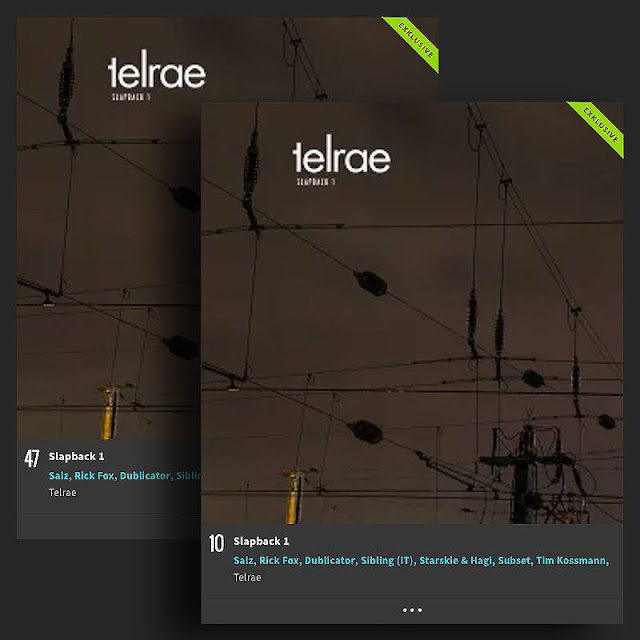 Our release on Telrae "Slapback 1 - Mixed by Salz" including my track #Phoenix is ​​entered in the top ten at electronica sale charts and set in the good midfield of Techno Charts at Beatport. Telrae is on a good run and we don't want to stop now on Beatport. Thank you for the support and good taste! 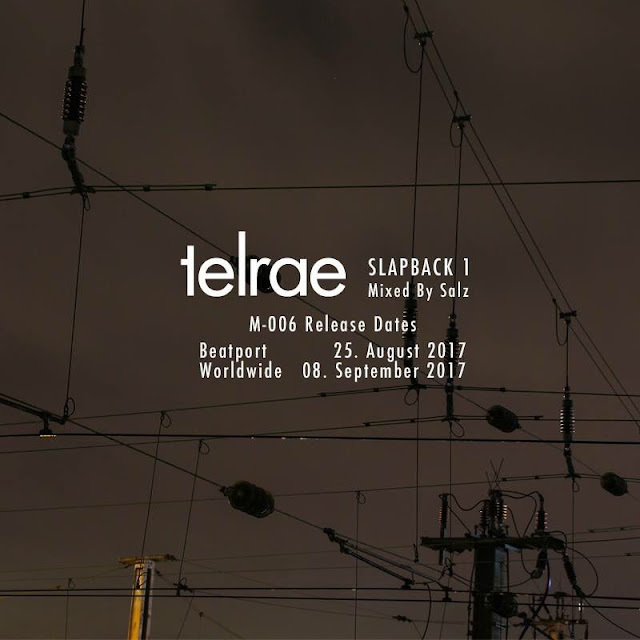 Slapback 1 - mixed by Salz, including my new track "Phoenix" is out now on Telrae​!